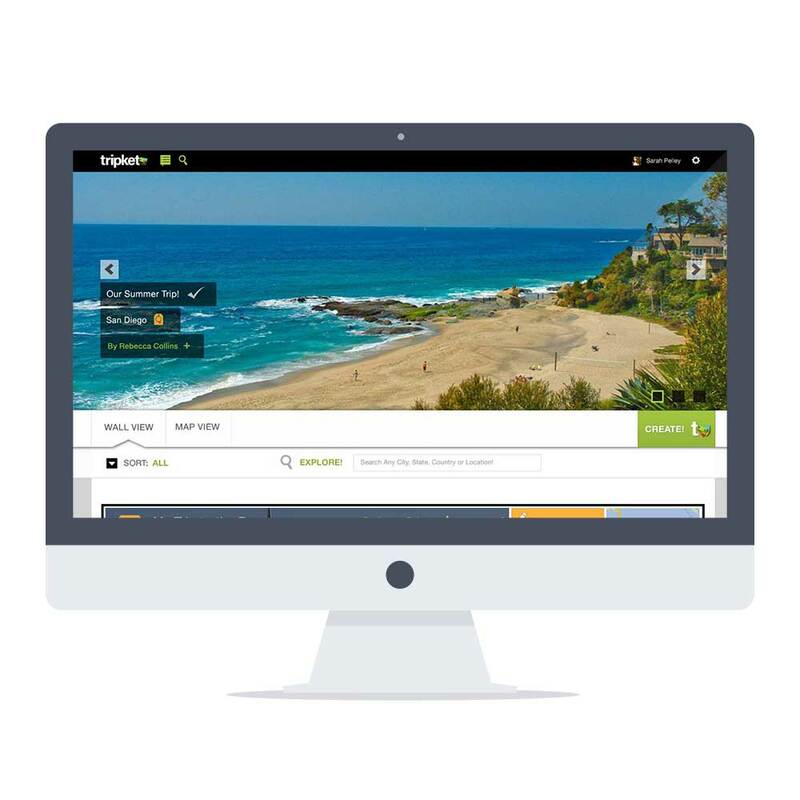 Your ultimate travel app. 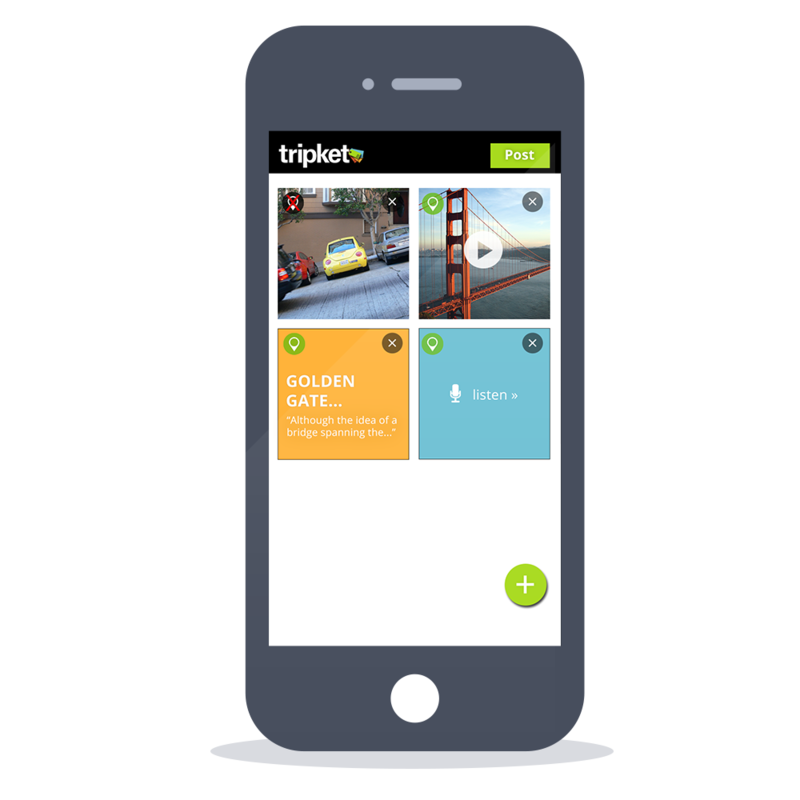 I created this travel app from beginning to end. 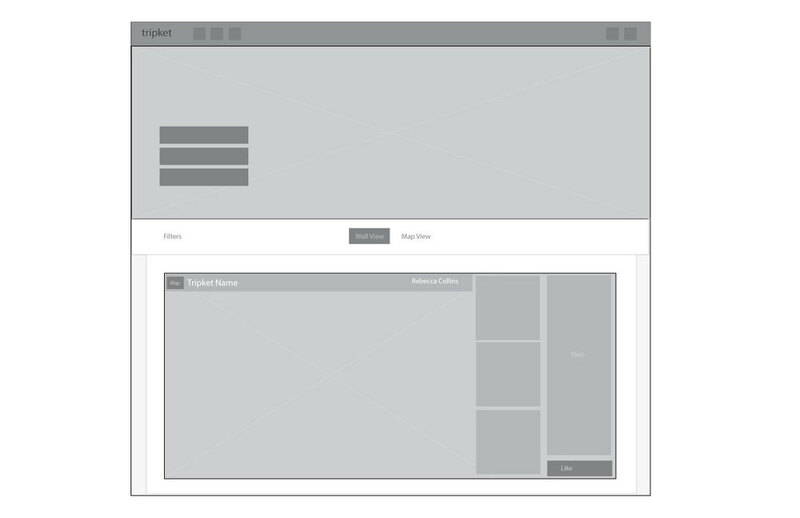 First starting with the identity, then moving into full wireframes and UI design. The client wanted a unique but modern logo and brand that represented travel in a subtle way. This is where the luggage tag approach came about. 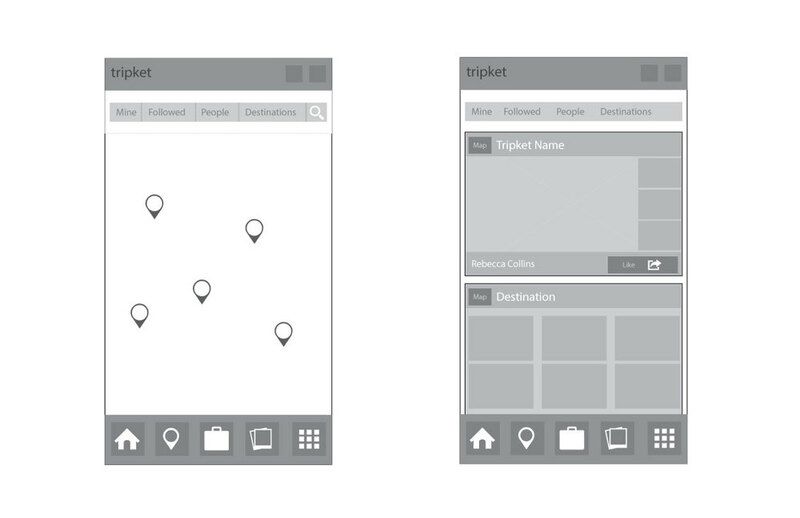 Once the brand direction and style was created, I went straight into creating wireframes for the app and website. Once the client picked a solid direction from the extensive wireframes, I then translated them to full design for the website and the app, following the brand guidelines I had created in the beginning.